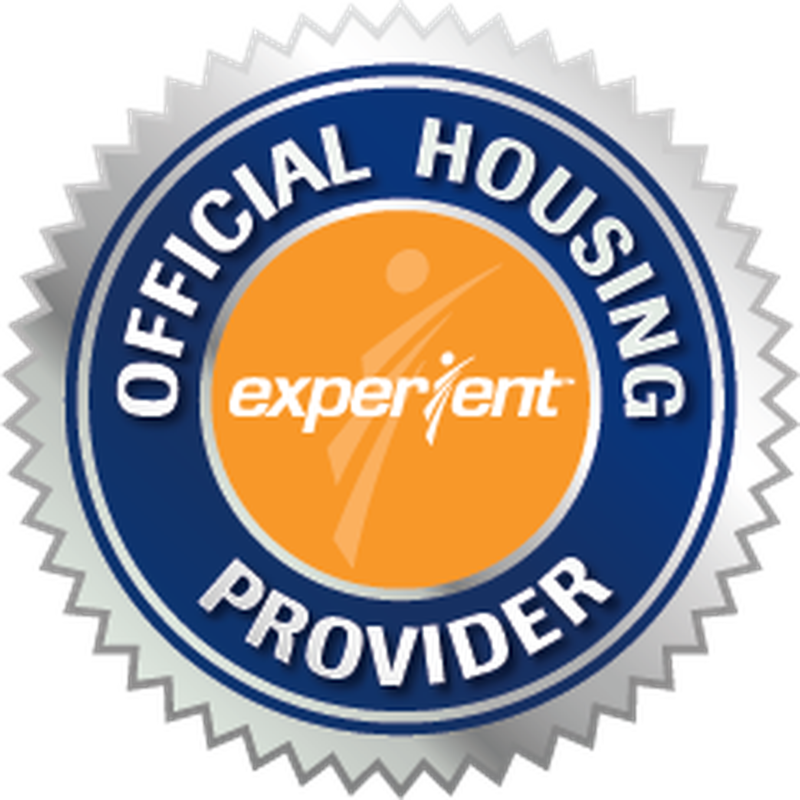 All official Otakon 2019 hotel room blocks are handled by our official housing provider, Experient. Reservations for our hotel block went live on August 31, 2018 at Noon (EDT). IMPORTANT: On the portal site, click on the 'Area Map' and then the 'List View' tab for detailed information on all of our official Otakon 2019 hotels. Regarding "Sold Out" Hotels: Just because the Otakon room rate is sold out, it never hurts to call once in a while to confirm whether or not the room block *REALLY* is sold out. You can occasionally get lucky with someone dropping their reservation. Also, a sold out room rate doesn't necessarily mean the hotel is completely sold out. However, rooms booked OUTSIDE of the Otakon room blocks are subject to standard hotel pricing. We cannot secure or guarantee any prices outside of our room blocks : this means that while a room might normally be $210 under the Otakon rate, it might be $250+ if booked outside of the Otakon room block. Room rates generally do NOT include parking fees. Please check with the hotel for the exact rate. Parking rates will run depend on the hotel and the lot used. There are sometimes good deals to be found if you're willing to stay a little futher from the convention center and come in by Metro. You'll still want to book using the link at the bottom of this page to get discounted rates through the Otakon room block. Also check out our All Roads Lead to OTAKON page for more advice and travel tips. Changes / Other Questions / Need Help? Our room block for 2019 is now open! Please click the button below to access Experient's booking portal. Click Here For Our Hotel Booking Portal!